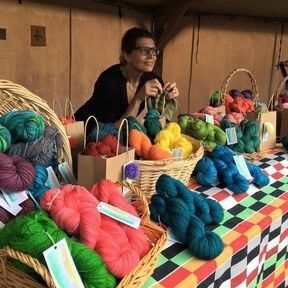 This listing is for two skeins of CHOCKA to make the MK#13 Cosy Stylish Scarf designed by Robyne of Minimal Knits. MK#13 would be a valuable asset to your knitted wardrobe. 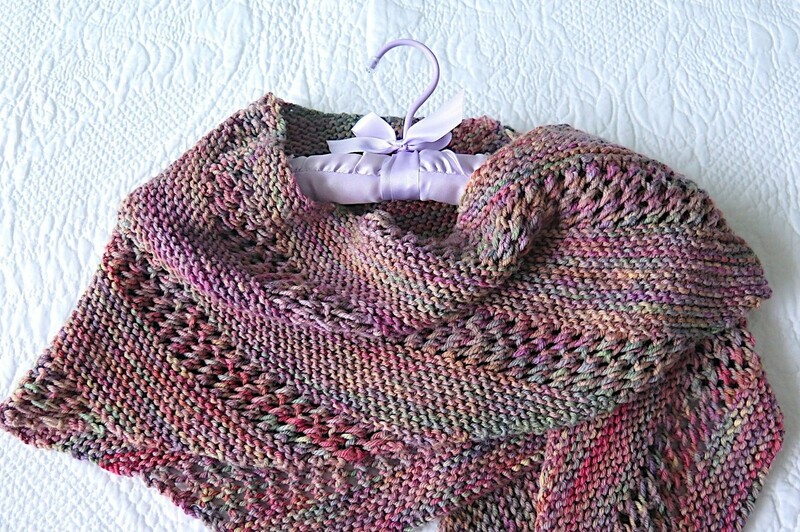 This is a super fun and quick knit - a great choice for the KAL. CHOCKA is a 80/20 Corriedale/Silk DK that has the bounce and body to hold the shape of this design, while the silk lends sheen. 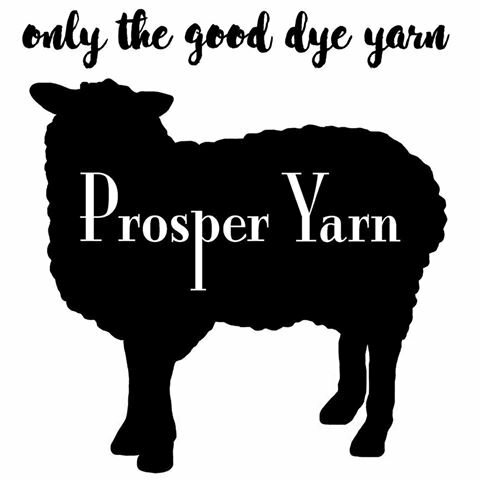 Choose your colour and purchase your yarn here (I have loaded colourway recommendations for this pattern), then pop over to the pattern page HERE and purchase/download this wonderful pattern. Like all Minimal Knits designed scarves, MK#13 drapes beautifully, can be worn in all sorts of ways and is quick to knit because it uses needles larger than is usual for the yarn. An 8ply/DK version of MK#5, this is an elongated boomerang shape with eyelet panels and edges knitted on the bias. The colourways I am recommending for this have good tonal range or are hand painted/speckled which I think suit this design.